Ready for the Last Lap. A Chapter Ends, A New Chapter Begins. DIJYANO. 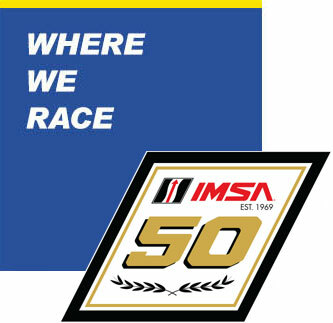 Petit Le Mans Race Schedule & Fan Favorites. The Oak Tree. Fight to the GT Finish. Up the the Challenge. DIJYANO. VIR Race Schedule & Fan Favorites. Unleash the Scotsman. Sportscar 101. Just Right – GT Class. DIJYANO. Circuit of the Americas Race Schedule & Fan Favorites. 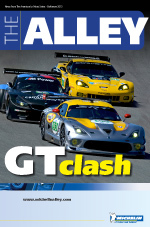 ALMS GT Clash. Tech and Talent Team for Success for Level 5 Motorsports. 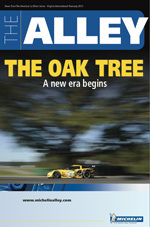 ALMS Drivers – Getting Started, Big Breaks, Favorite Racing Memory. DIJYANO. Baltimore Race Schedule & Fan Favorites. 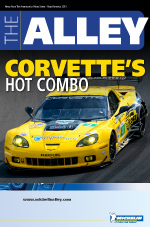 Corvette Racing’s Hot Combo. TheFuture – United Sports Car Racing Series. DIJYANO. Road America Race Schedule & Fan Favorites. SRT Vipers. 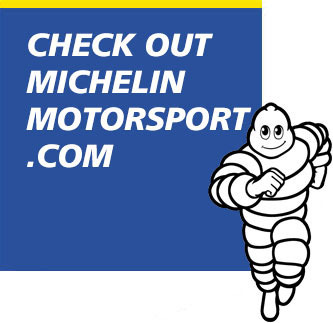 Porsche GT3 Cup Challenge Canada by Michelin. What’s My Style. DIJYANO. Mosport Race Schedule & Fan Favorites. BMW. The P1 Dance. Paul Miller Racing. 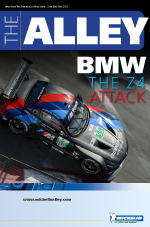 24 Hours of Le Mans Recap. DIJYANO. Lime Rock Park Race Schedule & Fan Favorites. 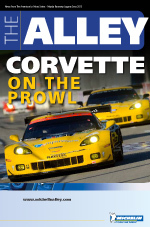 Corvette Racing. Dyson Racing’s Restart. CORE Autosport Triple Play. DIJYANO. 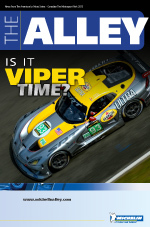 Mazda Raceway Laguna Seca Race Schedule & Fan Favorites. Secrets to Long Beach. P1 Prototypes. The Big Switch. Extreme Speed Motorsports Switches to P2 Class. The GT Clas Fight. DIJYANO. 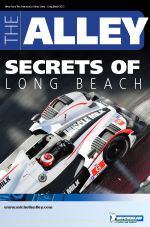 Long Beach Race Schedule & Fan Favorites. 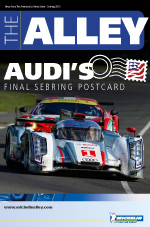 Last Sebring Dance for Audi? 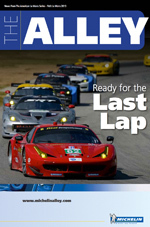 The Road Ahead – ALMS/GRAND-AM Merger. 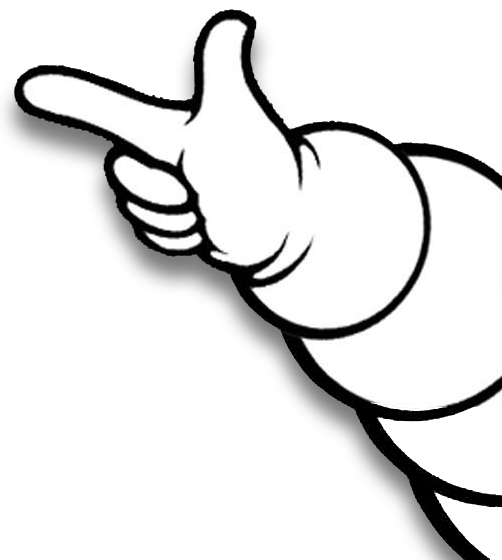 Technical Bridge – MICHELIN® Pilot® Sport A/S 3TM. Keep the Change – GT Class. DIJYANO. Sebring Race Schedule & Fan Favorites.